Essentially, there are three elements to caring for your trees: water, soil and light. You may be asking, “Well if it’s so elementary, why is it so easy to kill trees and plants?” The key is determining the right formula. Like baking, if you add too much salt, you have ruined the cake. If you don’t add enough baking powder, the croissants will not rise. It’s the same concept when growing trees, plants and shrubs. At Savannah Tree Service, we are trained to determine the correct proportion of each element so that your trees can thrive. Determining the correct amount of water is crucial. You can either drown your tree or starve it. In the summer months, people tend to drown their trees in an attempt to overcompensate for the intense heat. 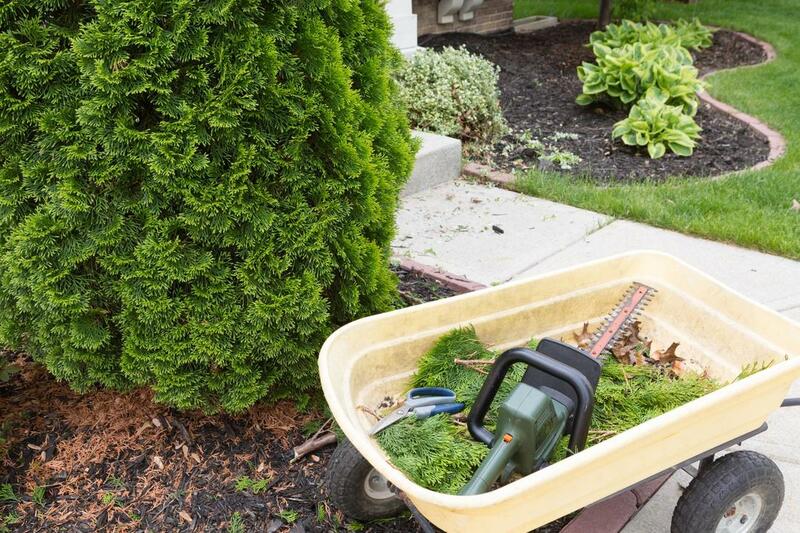 In the winter months, most people starve their plants because they spend less time outdoors and therefore don’t have the constant reminder of tree care. It takes longer to establish a healthy root system in cold climates. Occasionally in Savannah we experience winter temps in the 30’s, 20’s and even teens. When the temperature dips below 32 degrees, your tree’s roots can freeze. Having soil high in nutritional value is vital to your trees. There are a wide array of composts and fertilizers that you can utilize to make your trees prosper. If your tree is located in an area of low light, there is a fertilizer we can use to compensate for the low energy. Your arborist can also create a fertilizer mix that is perfect for your particular tree species. Different trees respond to different treatments. If your land is particularly sandy and bereft of minerals, then a good fertilizer is a must. Depending on the area, we may want to replace the soil all together. Photosynthesis is a process in which energy is transformed from light into oxygen. Your trees and plants are smarter than you think. They take the light from the sun and and convert it into fuel that it can later use to perform vital functions. Trees, algae and marine plants supply our world with the oxygen all living things need to survive. Too much light can kill a plant and too little can starve it. It is at this juncture that people get anxious and they play with the formula too much, never giving the tree an opportunity to adjust. Don’t guess or play games with your trees, call Savannah Tree Removal. We take the guesswork out of tree care. Your tree’s roots are its foundation. Just like your family tree, it is vital to your family’s growth and success that the roots are solid and strong. If not, a lot of corrective measures will need to be instituted to guarantee its survival. Mulching is a great way to maintain the moisture of your tree and its roots. We can show you the best mulch to use for your variety of tree and surrounding shrubs. Pruning is akin to trimming the ends of your hair. It may seem counterintuitive to cut something that you want to grow, but ultimately clipping your split ends allows your hair to grow longer and faster.